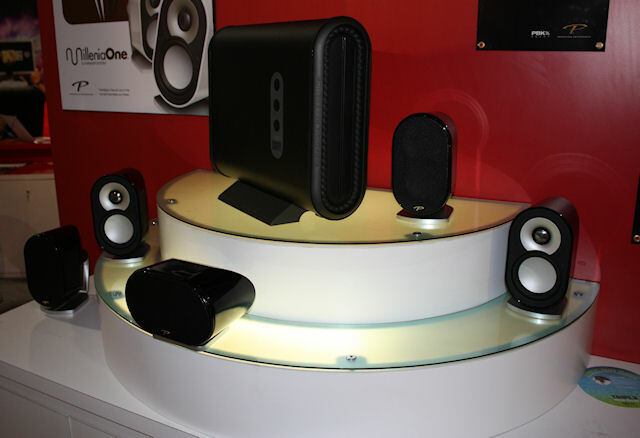 HomeTechTell talks MilleniaSub and MilleniaOne at CEDIA, and is wooed by the first impression! 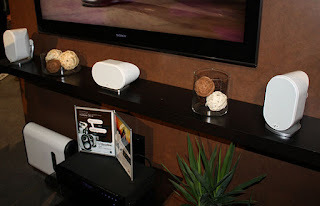 "The 2010 CEDIA Expo here in Atlanta hasn’t even officially kicked off yet, and I’m pretty sure I’ve already seen the coolest product of the show. Paradigm, never one to shy away from unconventional subwoofer design, isn’t just stepping out of the box with the MilleniaSub; it’s remodeling the box completely... Chances are, like me you looked at the image above and thought at first glance, Nice-looking wireless transmitter; where’s the sub, though? Look again: that is the MilleniaSub."